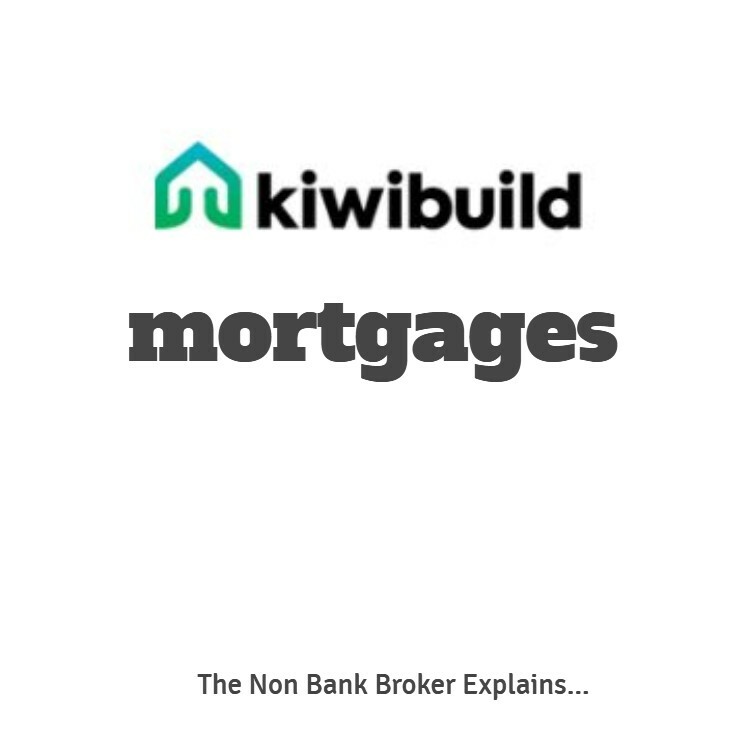 Like the people that work within the banks, many of the Auckland mortgage brokers do not know much about financing new builds. Some people will find it easy to get a pre-approval, but when it comes to understanding exactly what is needed the bankers and many brokers struggle. Traditional finance is quite easy to understand – you need a certain amount of money of the settlement date to pay for the house that you are buying. New builds can be financed in a number of ways and there are a number of variables too that need to be factored in. 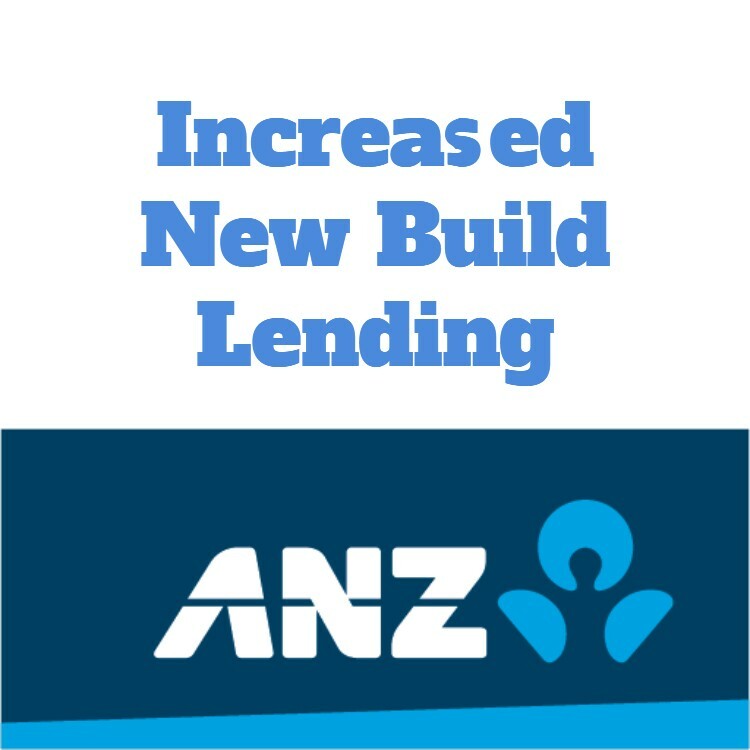 You need to ensure that the lending matches the build contract so the money is available at the right time. The timing is important as the longer it takes to build the house, the more it costs in interest. You need to know what might cause cost over-runs – even when it is a house and land package with a fixed price contract! Understand the flexibility within the build contract. Know what you need to do before you move in. Good advice can literally save you thousands and reduce your stress levels too. 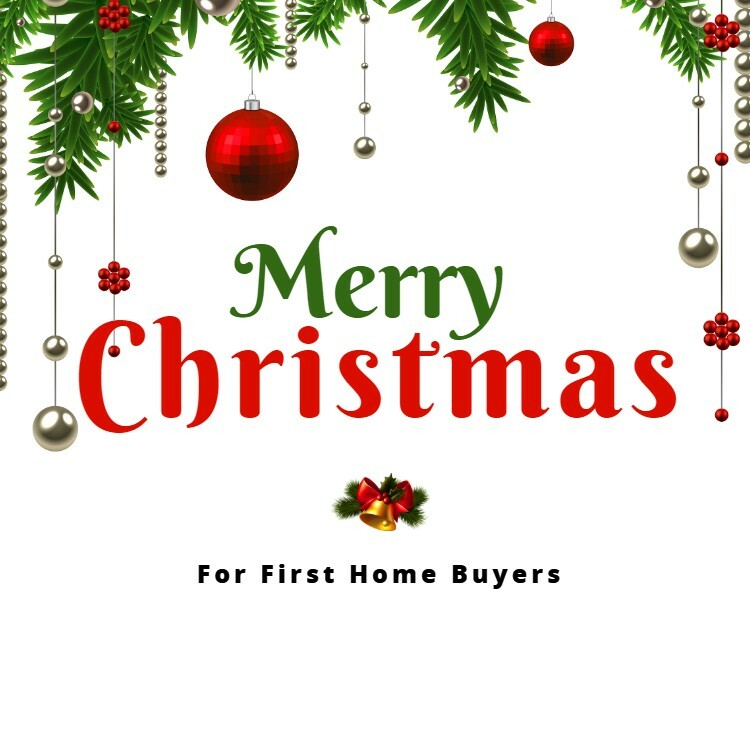 Pre-getting started – the time when you need to ensure that you have the deposit available so you can move quickly when you see the section that you want. The build itself – making sure that you can manage the build and finance. The completion – when you are required to make the final payments and switch from new build finance to a standard mortgage. 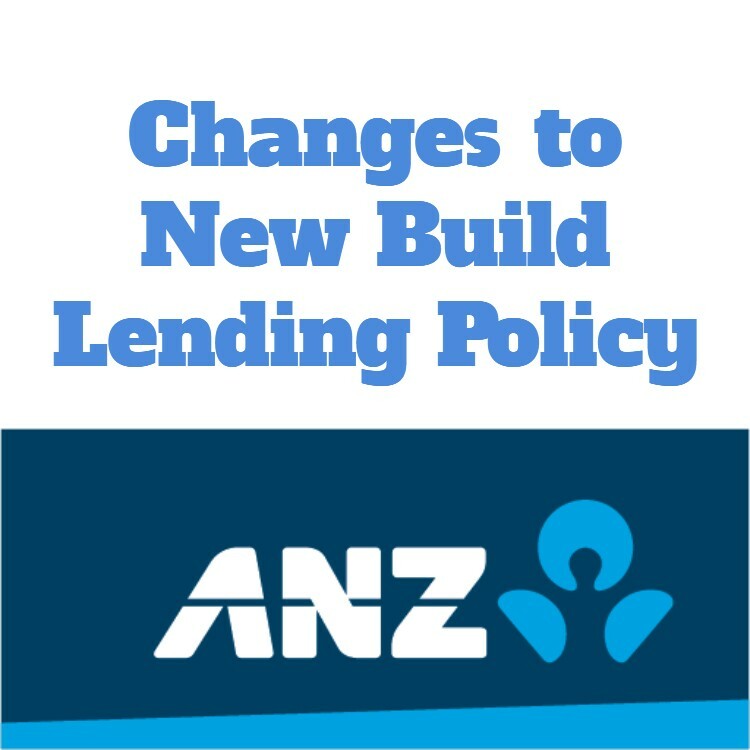 A good loan set up will be flexible enough to chance as you move through the build process. 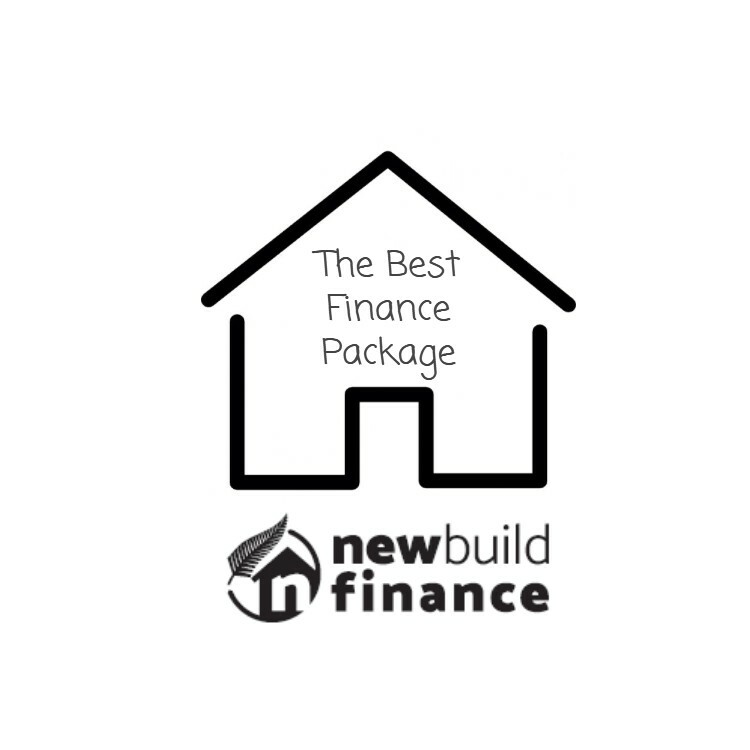 As a specialist I can help ensure that you have the right loans for financing your new builds and beyond.